For those looking to enjoy a quiet night in, we’ve got a whole selection of candles that’ll set the mood just right on Valentine’s Day. 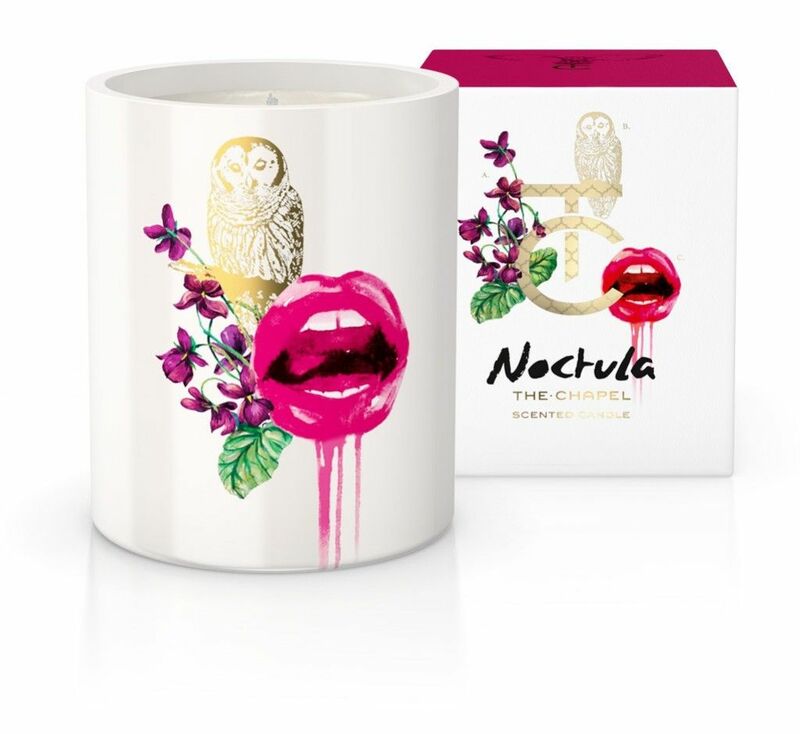 Sensuous scented candles that is sure to add romance and kickstart some good vibes. Here are some of our favourite candles that’ll make your home smell incredible on February 14 . Add a touch of luxury and cuteness to your special night of pampering with this captivating candle. Filled with deep and rich juicy red fruits, floral lily and zesty mandarin. And has a burn time of 80 hours. Make Valentine’s Day extra special with this incredible scented I Love Elderflower Fizz candle beautifully packaged in this unique print bag. It has the perfect blend of rich notes including; elderflower, jasmine, apple and cucumber. This powerful candle will fill any room on Valentine’s Day. Start your Valentine’s night with the indulging and enchanting notes of spicy black pepper, fruity sweet juniper berry and the uplifting freshness of lime. Made from natures finest soy wax and 100% pure essential oils. Perfect for a romantic dinner. Fancy a touch of luxury? Then this scent is the one for you. Inspired by English country garden. Formulated from Rosewater, violets, sugared raspberries, Moroccan rose, musks, orange flower, cedar, green tea and has a burn time of 60 hours. This citrus-led scent radiates warming notes of orange, lemon and mint. Guaranteed to add a touch of monochrome glamour to any room.